Are you a real sweet tooth or more of the savory food? This month of The Grass Company Piusstraat have both! In this overview we present the food of the month at The Grass Company Piusstraat for January 2018. 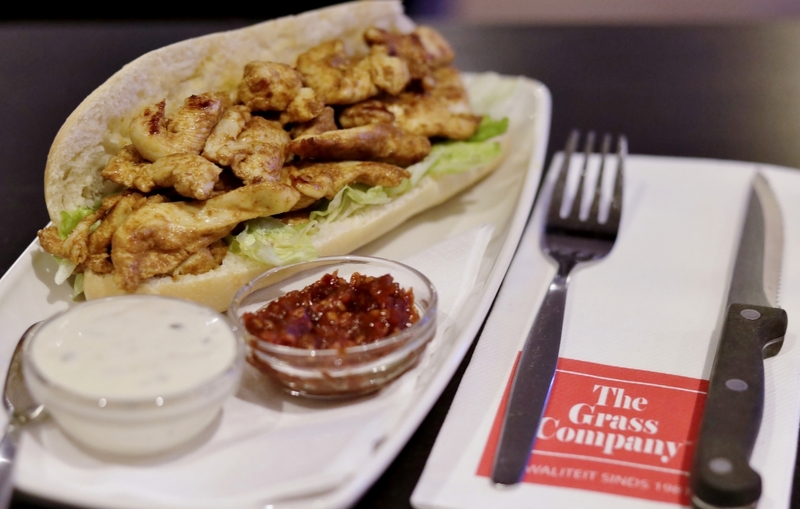 Pistolet chicken shoarma with iceberg lettuce, garlic sauce and sambal for €6,50. 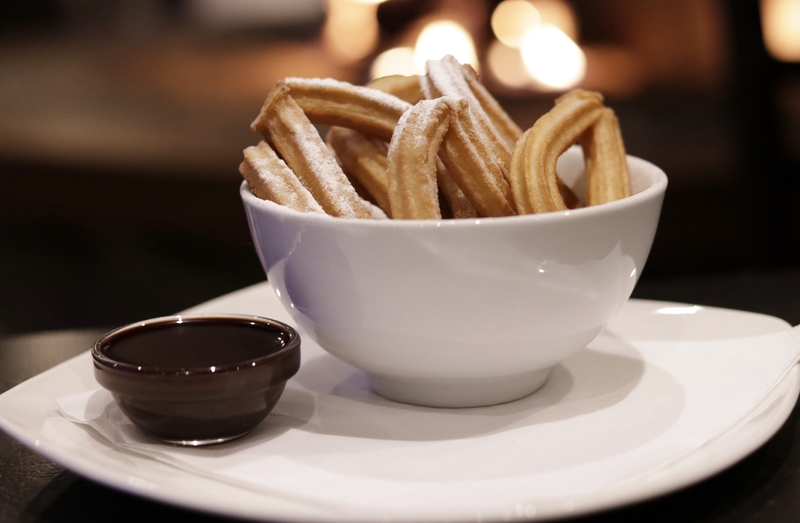 Spanish Churros with sugar and chocolate sauce for €2,50. The Rocket, sweet, fruity, mocktail with great orange, raspberry, slush and strawberry €4. -. These dishes are available at The Grass Company Piusstraat the whole month January 2018. Click on this link for the messages of December 2017.